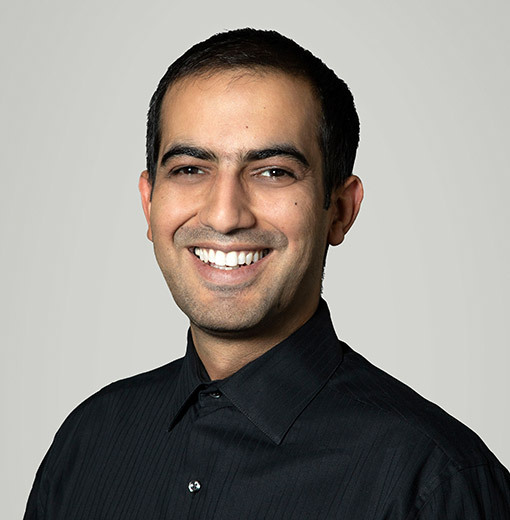 Umair is a leading DevOps engineer with a strong IT and networking background. He’s passionate about achieving the best results for nClouds clients while formulating and implementing advanced technologies and business solutions that cater to a diverse range of needs. As a solutions architect, Umair has extensive expertise in mobile banking, network design, IDS/IPS, project management, and operations. When he’s not solving complex technical problems, he enjoys learning new technologies and software development tools.